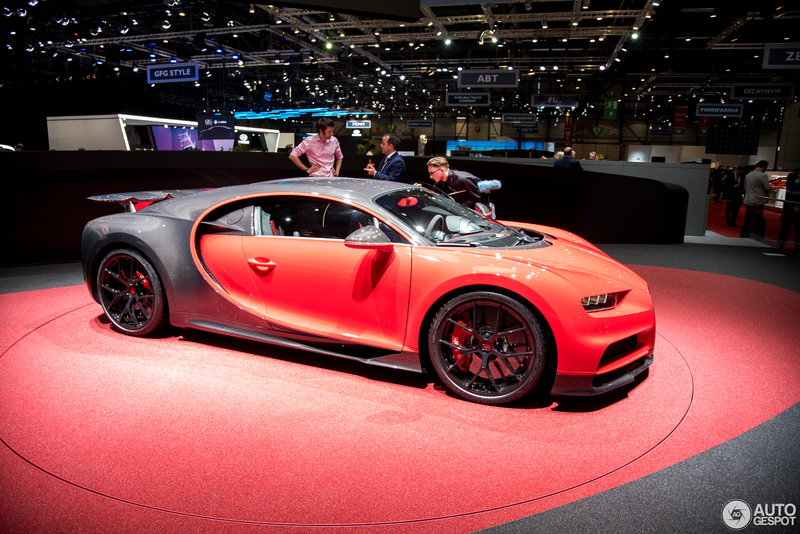 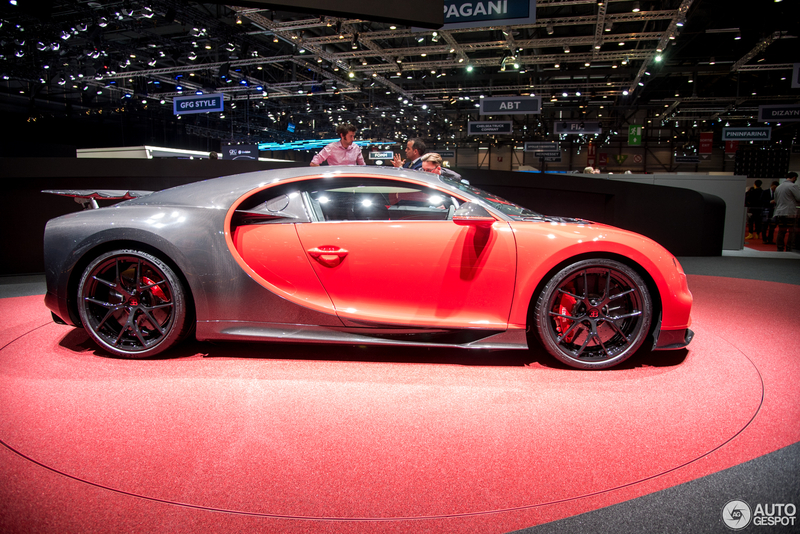 Bugatti has honed the Chiron and is offering a sport version of its 1,500 ps super sports car two years after its world debut at the Geneva International Motor Show. 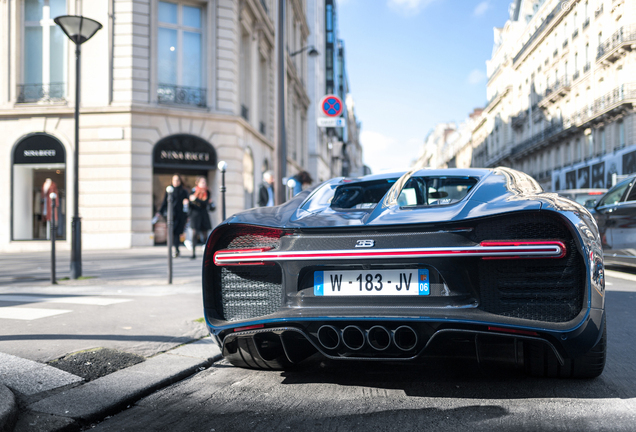 At the same venue this year, the French luxury brand is presenting the Chiron Sport which offers significantly improved handling and even greater agility with no change in the power or performance data. 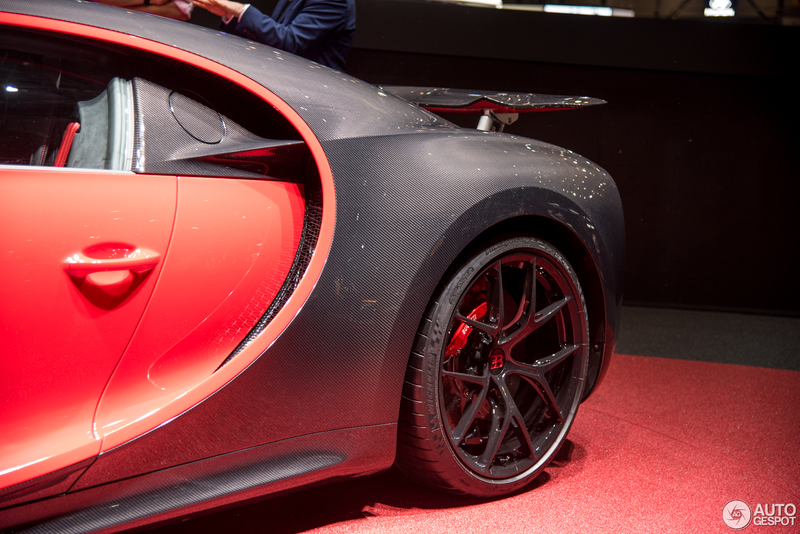 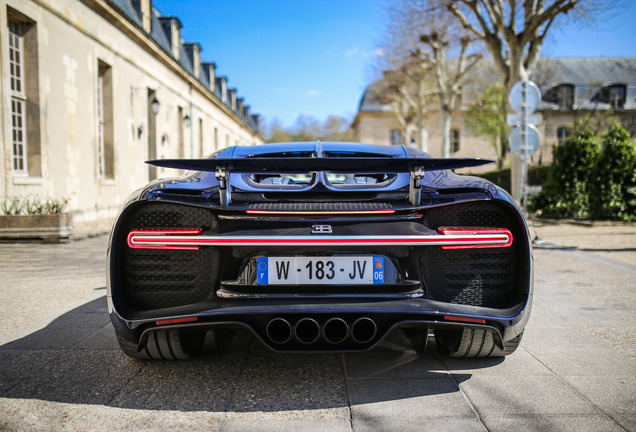 For this purpose, Bugatti has developed a dynamic handling package and reduced the weight of its car by about 18 kilograms. 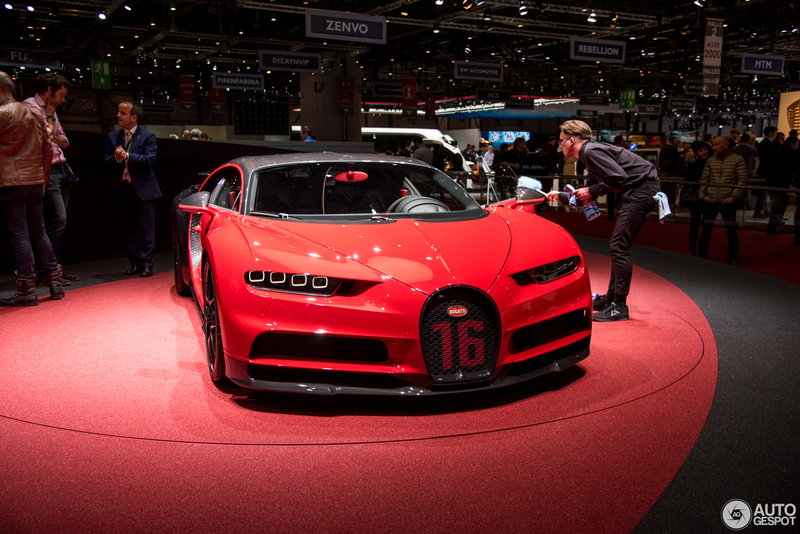 As a result, the chiron sport reaches higher cornering speeds and can lap the Nardò handling circuit in the south of Italy five seconds faster than the standard Chiron. 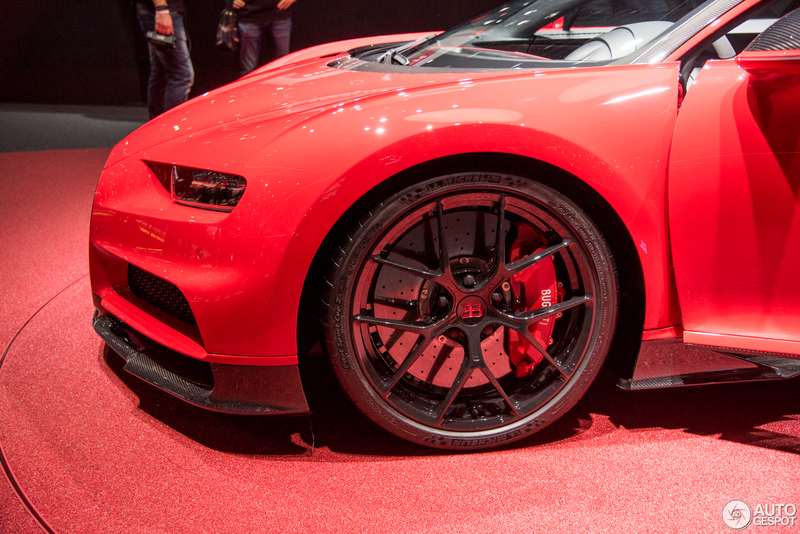 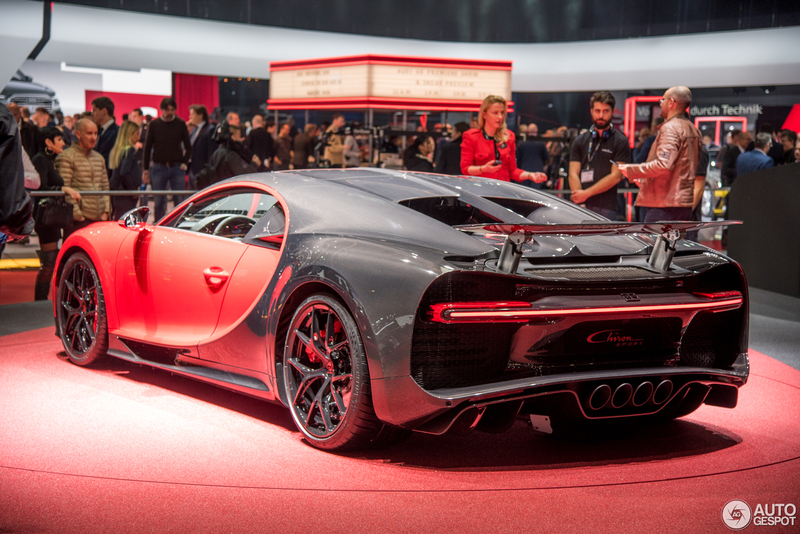 the main differences between the appearance of the Chiron Sport and the standard version are a new wheel design and new four-pipe exhaust deflector. 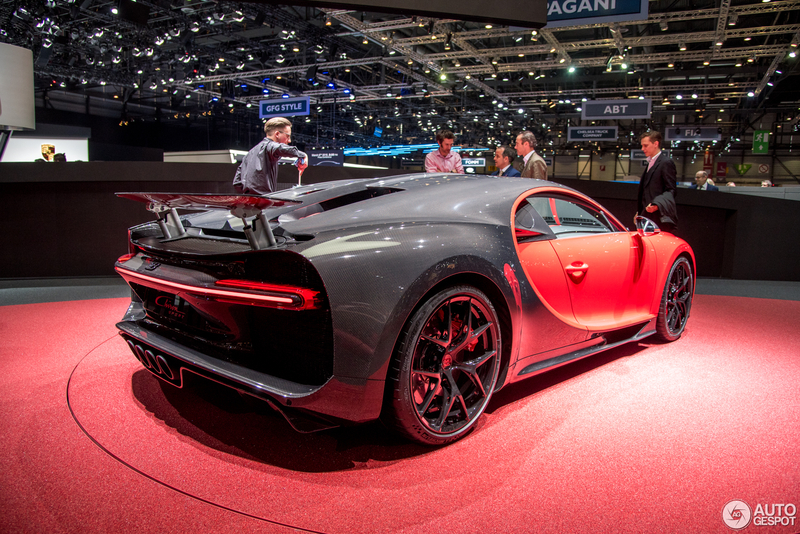 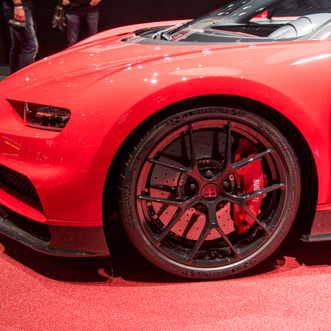 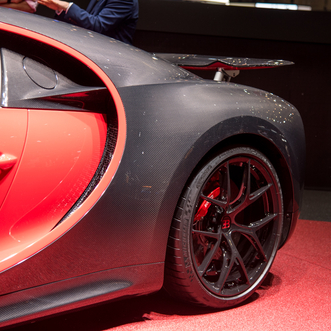 The basic price of the Chiron Sport is €2.65 million net. a base price of us$3.26 million including transport, customs duties, taxes and fees has been set for the us market. 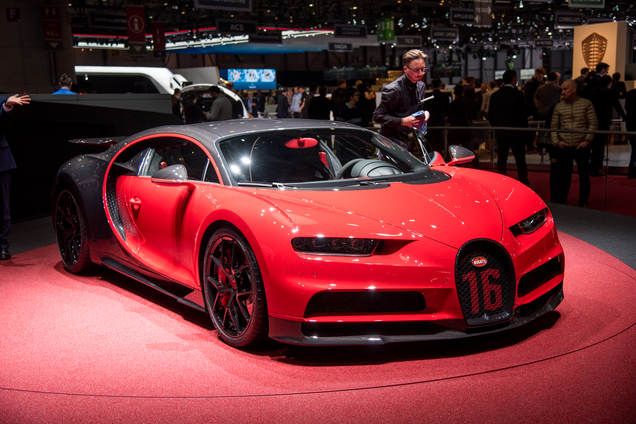 in addition, there is an optional color and trim package allowing customers to individually tailor the sporty appearance of their Chiron Sport. it is planned to deliver the first vehicles to customers at the end of the year.